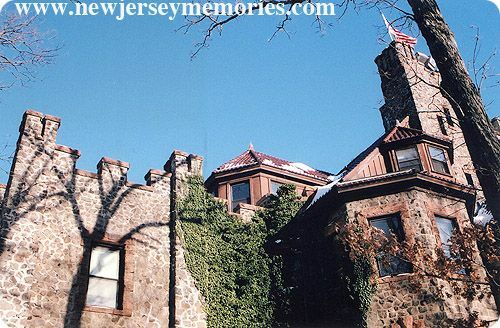 Kip's Castle, which is located partly in Verona and partly in Montclair, has an interesting history. The "castle" was originally built over 100 years ago by a wealthy industrialist, but by the 1980's a weird cult was living there, much to the chagrin of local residents. 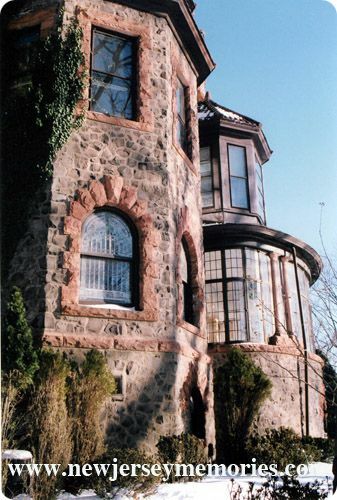 A law firm then bought the castle, with the intention of building condos on the property, was horrified local residents almost as much as the cult! 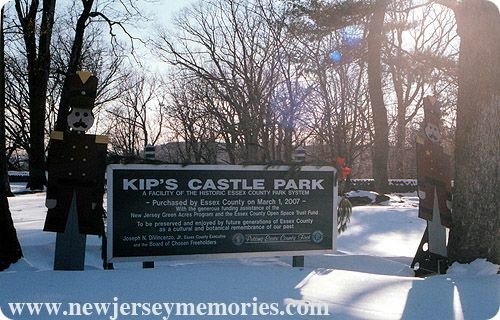 Now it is part of the Essex County Park System. These photos were taken on a bitterly cold day in early January, hence the Christmas decorations. Unfortunately the offices are unavailable for touring, but I know that they have spectacular views of New York City, about 20 miles away. You can read an interesting New York Times article about the castle's troubling cult days, and the Essex County Parks' current plans here. You can see more Wordful Wednesday here. Another place I never heard of in an area I thought I knew. Sounds like a fascinating place to visit - happy WW to you! It is interesting. I wish that I could go inside. 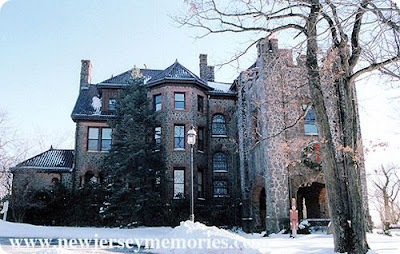 It's too bad they don't have tours, I love touring interesting and historic buildings. So do I. Perhaps when they decide exactly what they want to do with the buildings . . . 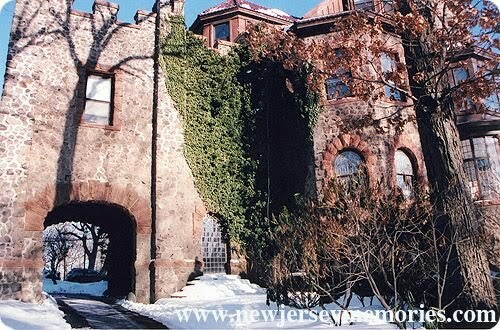 I love castles! Cool shots! What a fascinating place. I love castles and am always drawn to them, especially to the turrets, where I imagine damsels in distress and knights in shining armour. There is a sense of power and history about them that is magnetic. I really love the second shot - the angles and those stark tree shadows give it a timeless atmosphere. 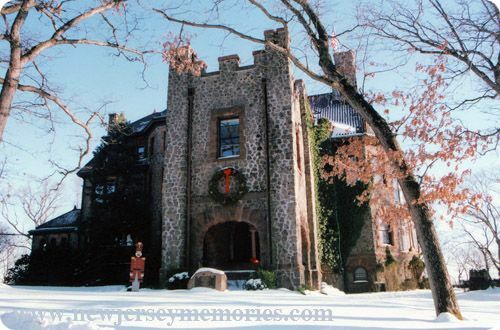 Awesome castle and interesting history!